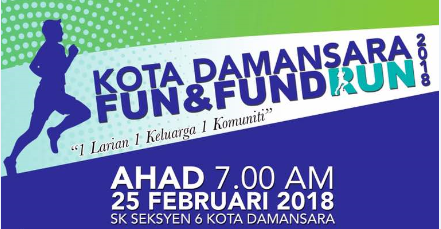 Kota Damansara Fun & Fund Run 2018 | JustRunLah! How can i register for this run? 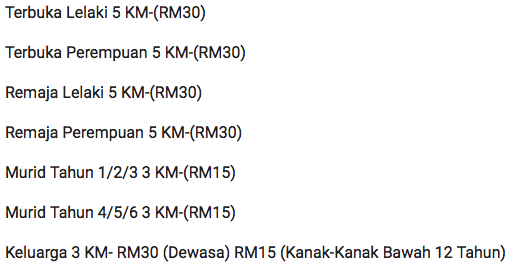 Macamana nak masuk larian ini? Daftar mcmn? LIGHTBULB APPAREL is the t-shirt printing expert for your team, school, company, or any occasion. You can make your own shirt Design in our website or choose from thousands of our free design templates. Our website also makes it easy to create personalized t-shirts complete with names and/or numbers. So, relax and have fun. We’ve got everything you need to make great custom t-shirts.